One essential BIM package for building, civil infrastructure, and construction. Autodesk® Product Design Suite - a comprehensive product development solution to help you make great products. The complete 3D animation toolset for visual effects artists and game developers. Autodesk® Inventor® - Professional grade design and engineering solutions that help you make great products. 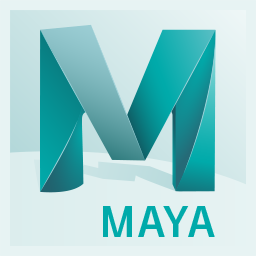 Bring your imagination to life with Maya® 3D animation, modeling, simulation, and rendering software.